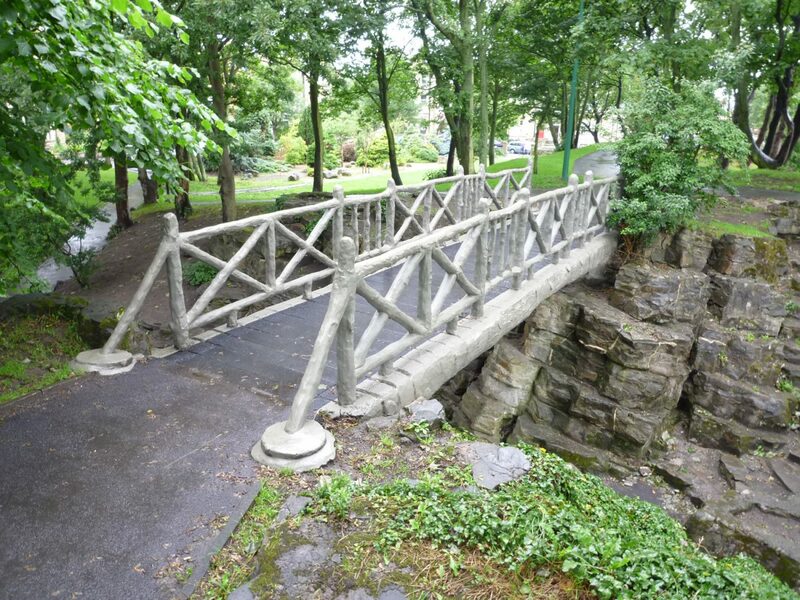 Donald Insall Associates was appointed to rejuvenate the Grade II listed Ashton Gardens under the HLF’s Parks for People scheme. This late 19th century park included a bowling club pavilion known as the Ashton Institute, a fine timber structure that had become underused and fallen into disrepair. We researched the development of the park and its landscape, and then prepared proposals for the dismantling, storage, repair and re-erection of the institute in a new location so as to replace a lost structure. 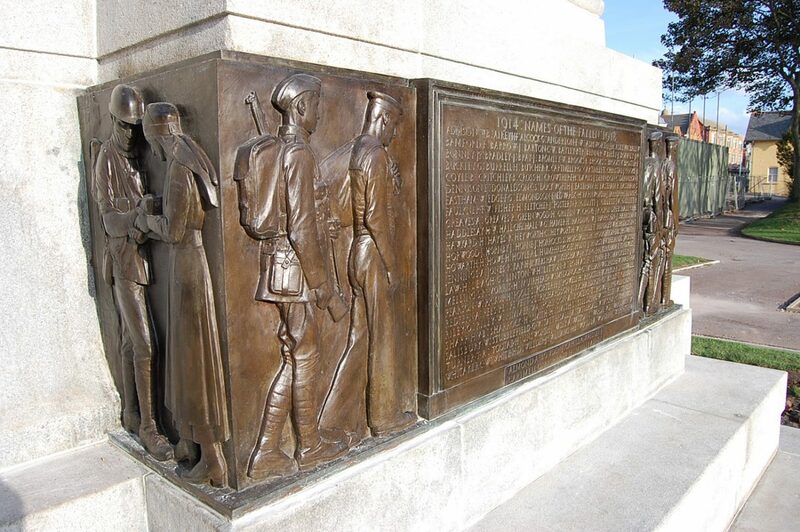 We also restored the original wrought iron entrance gates, reinstated railings and restored landscape features and the Victorian Lodges; furthermore, we cleaned and restored the War Memorial. 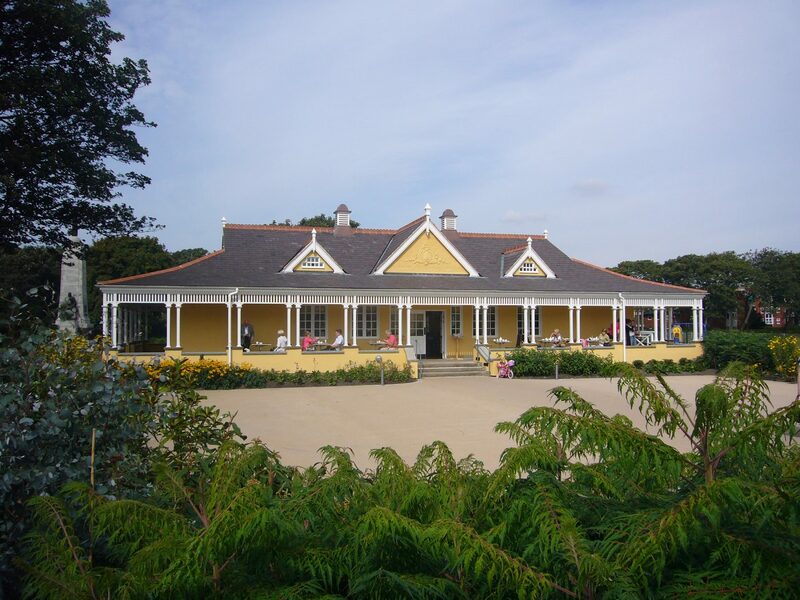 The resited pavilion now provides a welcoming entrance to the park and houses a popular cafe. Donald Insall Associates was appointed to rejuvenate the Grade II-listed Ashton Gardens under the HLF’s Parks for People scheme. 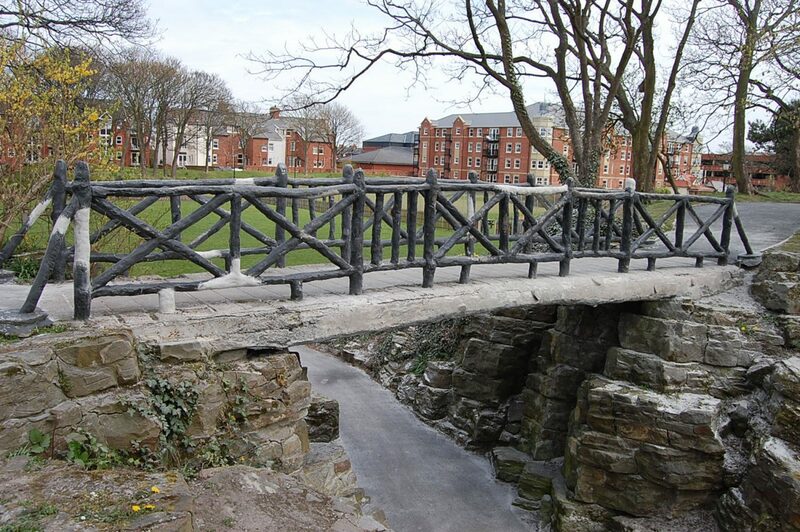 This late 19th-century park included a bowling club pavilion known as the Ashton Institute, a fine timber structure that had become under-used and fallen into disrepair. We researched the development of the park and its landscape, then prepared proposals for the dismantling, storage, repair and re-erection of the Institute in a new location to replace a lost structure. 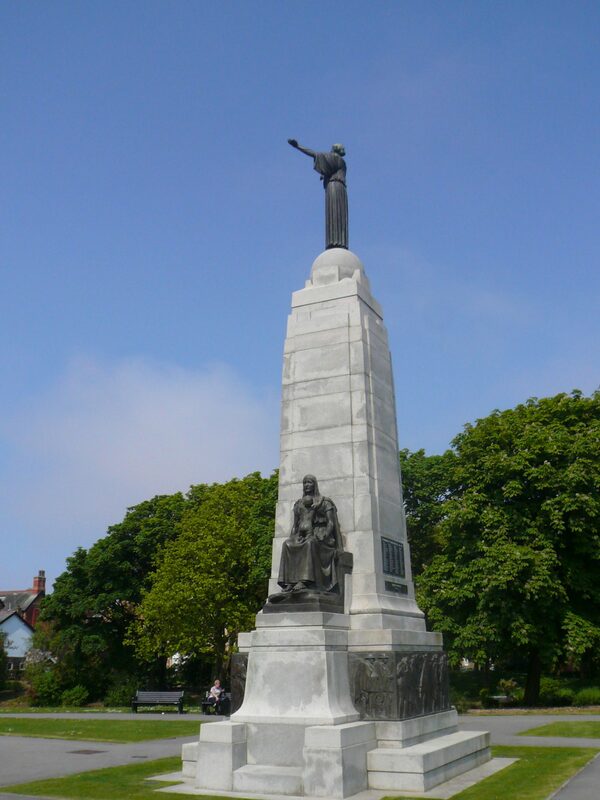 We also restored the original wrought iron entrance gates, reinstated railings, restored landscape features and the Victorian Lodges; we also cleaned and restored the War Memorial. 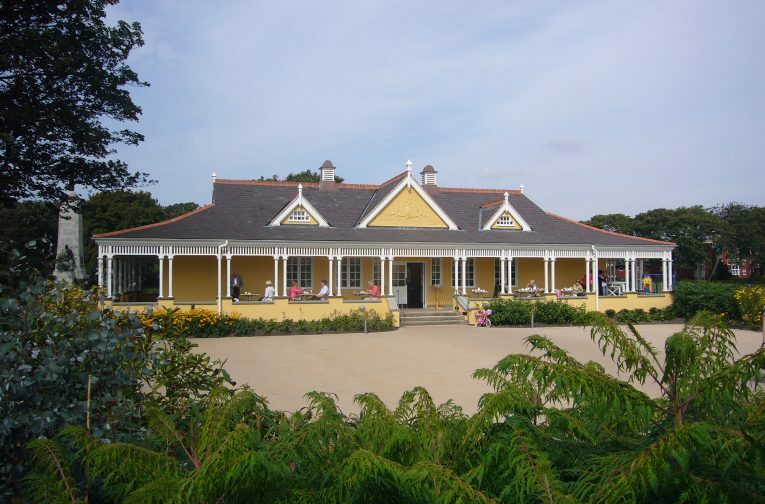 The re-sited Pavilion now provides a welcoming entrance to the park and houses a popular café.